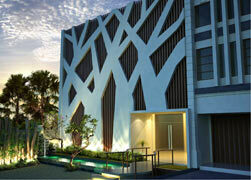 Bali Spa You can experience a treatment with coconuts which has been a daily treatment among Balinese. 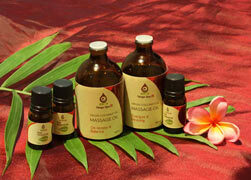 Talaga Spa’s qualities of coconuts oil and therapists have been gaining many fans. The virgin coconut oil which contains a same essence with mother’s milk has a perfect balance to keep skins fresh is famous among upper-class resorts. ※Talaga Spa is we have closed. Sorry to trouble you, but please consider the other spa. Nano Molecule recovers damage of skin tissue and at the same time, removing liver spots by releasing stress and tiredness. It also revitalizes skin tissue by natural forces, and creates soft, fresh, and strong skin. This is the special treatment for women. It’s a mixed herbal treatment and originated in Madura area of Indonesia. It has effect of sanitary women’s delicate zone healthy and deodorant. Free Transportation is available from the hotel by booking with more than two people. Get Spa Gift from HIRO-CHAN’s Special Offer! 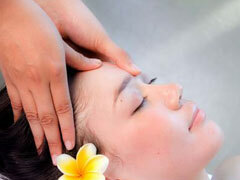 Get 15 min Free reflexology Only from HIRO-CHAN’s Special Offer! 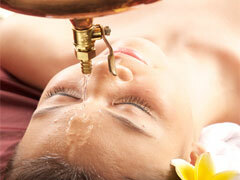 This is a treatment with coconut oil and Balinese Stone which has mysterious power to improve our energy. It is a great way to remove tiredness and damages inside of your body and mind. Recommend for anyone who has psychological stress! It clears a head up and improves concentration. You will be able to charge energy by natural essences. The course works for both mental and physical tiredness. The treatment uses a new technique “Nano Molecular” to slim your body up. You can expect a great effect of 2 - 10 cm sizing down. This treatment is the combination of a new technique “Nano Molecular” and Virgin Coconut Oil Cream to remove cellulite. It’s recommended for anyone who wants to remove slackening of the body. Improving a circulation of skin tissue makes your skin beautifully smooth. 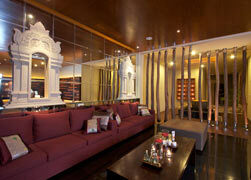 Available free transfer for guest who booking over 2 hours treatment menu and over 2 persons. Children can wait in the lobby or the treatment room. We offer menus for children over age 10. ※ The 10 single rooms out of 11 rooms are connected, so it is available as a twin room. ※ Triple room is not available. They use a single room and a twin room for a group of 3 guests. Treatments for expectant mothers are available. I was surprised at the fast-acting! Wrapped in fragrance of cosmetics, I felt so good then half asleep, and it finished in no time. When I looked in the mirror after treatment, my face skin completely different! It was glowing and turned white. I was surprised that it has immediate effectiveness!